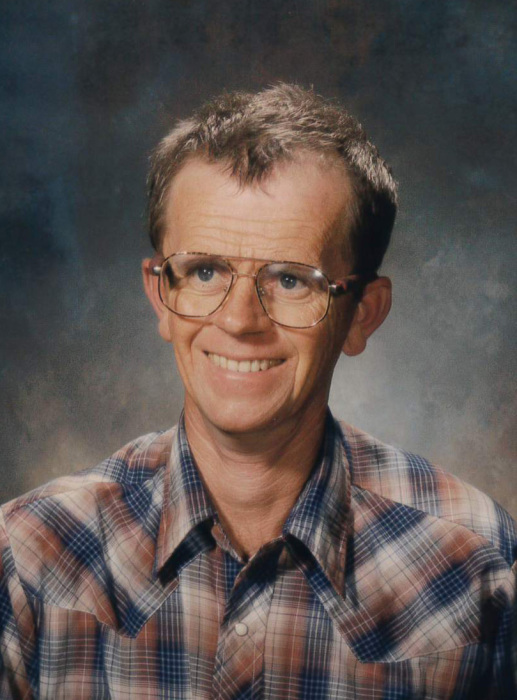 Paul Keith Green, 62, of Lehi passed away peacefully Sunday, November 18, 2018. Paul was born March 3, 1956 in Lehi, Utah to Rennard Keith and Coralie Candland Green. He married Shari Lee Jellison and together they had two children, Amy Paula Green and Misty Lee Green. They were later divorced. Paul grew up on a small farm. 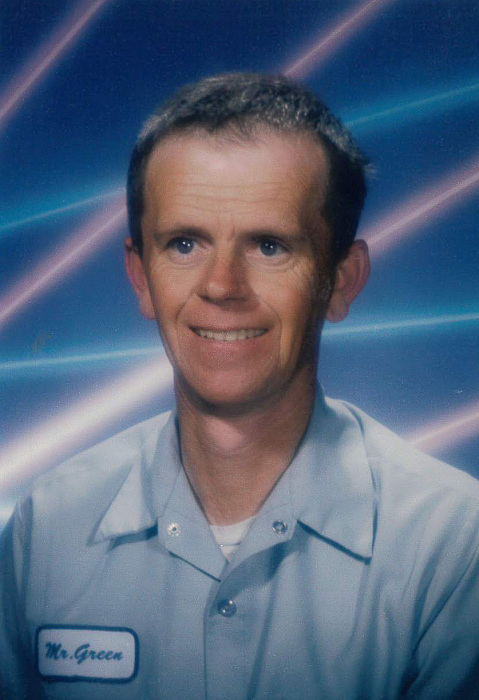 He enjoyed helping with chores, feeding the animals, irrigation, gardening, and the yearly spring bonfire. He liked to go deer hunting with his dad, brother, and uncles. 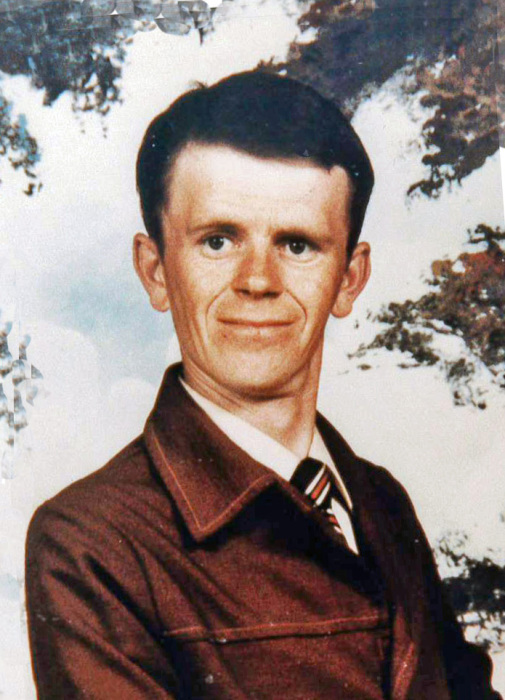 Paul was a lifelong member of the Church of Jesus Christ of Latter-day Saints and achieved the rank of Eagle Scout. Paul enjoyed camping at the Willow Park in Lehi during the summer, spending time with his family and friends. His family was very important to him and he loved spending time with his children and grandchildren. He is survived by his two daughters; Two brothers: Michael (Molie) and David (Jessie) Green; Three sisters: Reta (Brent) Holdaway, Heidi (Russ) Mann, and Jetta Green; 4 Grandchildren: Jaxon, Skylee, Canyon, and Kambrya, as well as several nieces and nephews. An evening viewing will be held Sunday, November 25, 2018 from 6:00 - 7:30 p.m. in Olpin Family Mortuary, 494 South 300 East, Pleasant Grove with a sharing of memories to follow from 7:30 – 8:00 p.m. Graveside services will be held Monday, November 26, 2018 at 11:00 a.m. in the Chester City Cemetery, (Sanpete County) under the direction of Olpin Family Mortuary, Pleasant Grove. Condolences may be sent to the family at www.olpinmortuary.com.